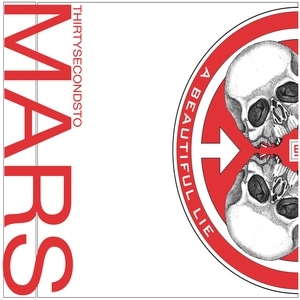 30 Seconds To Mars - A Beautiful Lie 3 CommentsPosts by: Merlin IN 06:02 (26.07.2010) in Genre: Alternative. 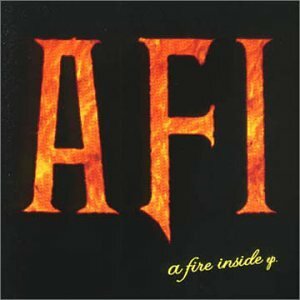 AFI - A FIRE INSIDE 0 CommentsPosts by: Merlin IN 06:00 (26.07.2010) in Genre: Alternative. 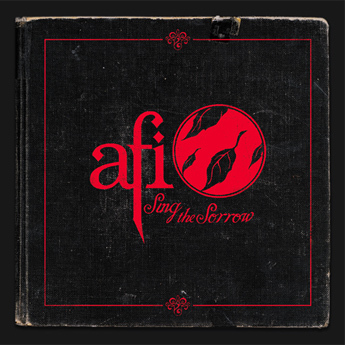 AFI - Sing The Sorrow 83 CommentsPosts by: Merlin IN 05:56 (26.07.2010) in Genre: Alternative. All the Files Shared here are for Evaluation Purposes ONLY, in No Way Related or Supporting Piracy & are CopyRight to their Respective Record Labels. Do give your Support & Purchase the Original Albums.